Lightweight stylish design, with adjustable headband and protein leather ear cushion, this headphone gives you lasting comfort. Foldable earmuff design and carrying case for easy storage. Take it with you wherever you go and make Mpow Thor be a part of your life's best moments. 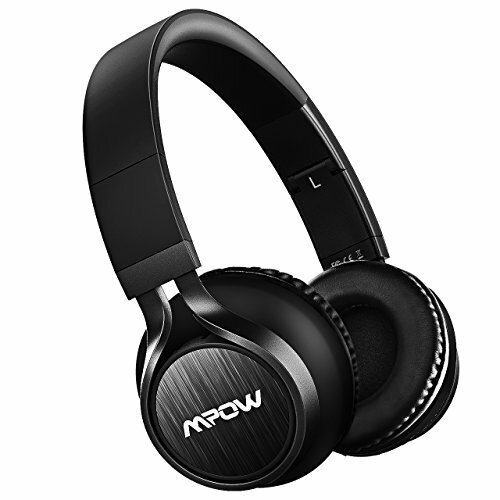 Every Mpow product includes a 45 days' money back & 18-month warranty.